Pokemon Go is an augmented-reality game. It is the hottest thing in the mobile gaming right now. The recent advances in the computer sciences can help to design games more realistically. Augmented reality is all about experiencing things directly. In the recent studies, augmented reality along with new imaging technique could help make imaginary characters, such as Pokemon, appear to convincingly interact with real objects. 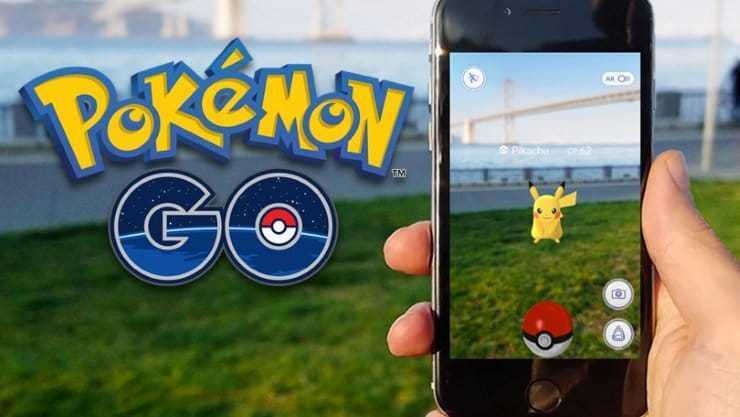 lets have look on Pokemon Go and more games like Pokemon go coming soon into the markets. The smartphone game “Pokemon Go” superimposes images onto the real world to create a mixed reality. Also it is integrated with maps and can help players to actually search for virtual Pokemon’s in the real world. The popularity of this game follows a decades-long trend of computer-generated imagery weaving its way into movies and TV shows. However, it is always challenging to get those 3D models on to the real objects and it is quite expensive. Even 5 seconds of video of a vibrating object is enough to create a realistic simulation of it, according to the researchers said. The amount of time needed depends on the size and directions of the vibrations, the scientists said. Interactive Dynamic Video could help virtual characters, such as those in “Pokémon Go,” interact with their surroundings in specific, realistic ways, such as bouncing off the leaves of a nearby bush. It could also help filmmakers create computer-generated characters that realistically interact with their environments. And this could be done in much less time and at a fraction of the cost that it would take using current methods that require green screens and detailed models of virtual objects, Davis said. Major structures such as buildings and bridges also vibrate. Engineers can use Interactive Dynamic Video to simulate how such structures might respond to strong winds or an earthquake. Pokemon Go has become the reference in do much more than playing games. So lets wait and see how mobile game like Pokemon Go will help in representing the emergence of augmented technology in the future games. Also let see how this will impact in the field of health care and Military. Hope you enjoyed the post and please post your comments below. Previous articleAre You a Photography Enthusiast? Here are 5 Cheap & Best Cameras for You!